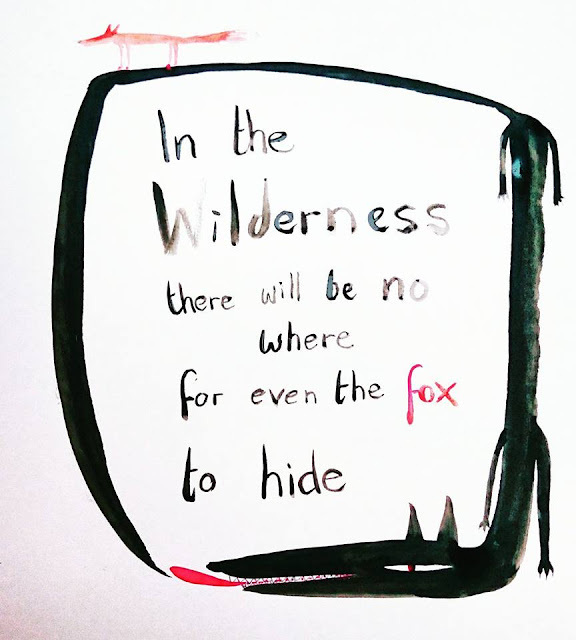 Little Red Riding Hood and Other Wolfish Things: In the wilderness . . . Grab my tail . . .